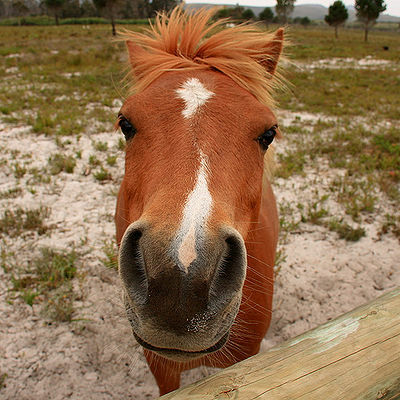 Just like their human pals, horses have 5 senses – Hearing, Sight, Smell, Touch and Taste. Understanding how the horse uses these senses gives us a better idea of how to interact with them. Hearing – A horse’s sense of hearing is much sharper than ours. Because they can move their ears 180 degrees, a horse has the ability to hone in on a sound, determine what the sound means and what is making the sound. A horse is also sensitive to the tone used and will respond to low volume sounds. No need to shout, just speak confidently and clearly. Sight – Horses have monocular vision which means they can see different things out of each eye at the same time. They rarely use binocular vision, seeing the same things out of both eyes. They have two blind spots – in front of the forehead and to the rear. Horses will turn their heads to increase the field of vision. Depth perception is poor using only one eye, but improves tremendously using binocular vision. They can easily detect the slightest movement and can change focus from near to far instantly. Color vision though is poor. Smell – While a horse’s sense of smell is not as keen as a dog’s, it is shaper than a human’s. They are able to identify medicine covered with a tasty treat and will refuse even their favorites. Horses use their sense of smell to identify other horses, people, predators, food and anything of interest to them. 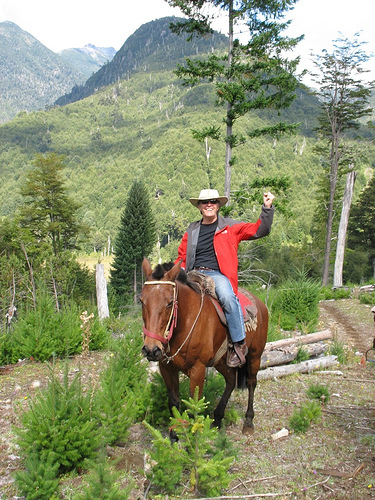 Touch – Horses are very sensitive to touch over their entire bodies. They can even feel the touch of a fly. Touch is a most important tool for communication and done correctly, can be the basis for a good relationship betwwen you and your horse. 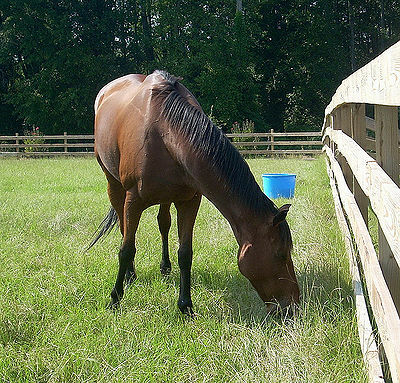 Taste – Horses prefer sweet and salty tastes. A salt block should be provided where it is easily accessible. While they don’t know how to choose healthy, balanced diets, they will graze on good forage if available. 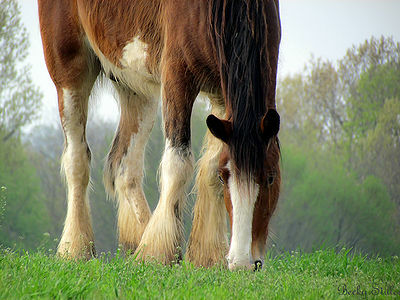 Avoid toxic plants where your horse grazes. Keeping the senses in mind should help with training and bonding with your horse.